Mare and baby are carefully weaned so neither have a traumatic experience. Weanlings are wormed, feet trimmed, haltered and taught to be lead. 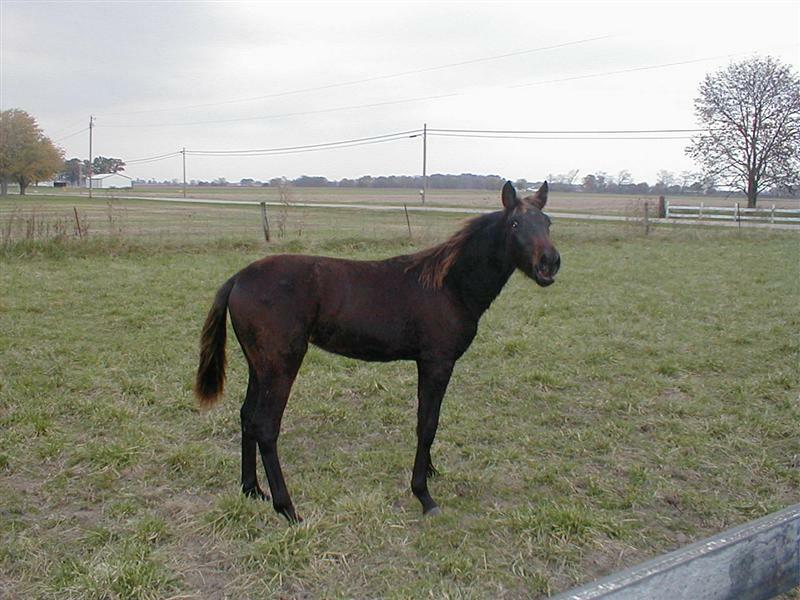 Weanlings are turned out in small groups and handled frequently so when they are brought in as yearlings they are used to being handled and easily prepared for yearling sales or to be broke for training.